The aftermath of the First World War was characterised by higher taxes and duties as well as rising wages and prices. It became increasingly difficult to maintain the estate and parts were sold, including a prized stud farm. After the Second World War the family found the financial burdens, including two fold death duties within a single year, impossible to sustain and on November 18, 1955 a demolition sale took place. All that remains of the second Castle is the Pillared portico which was transferred to Hodnet Hall. The site of the Georgian Apley Castle is now marked only by a group of silver birch trees but the gardens laid out to enhance the Mansion are still visible. The woods are being carefully restored by the Friends of Apley Woods in partnership with owners Telford & Wrekin Council and other interested parties. 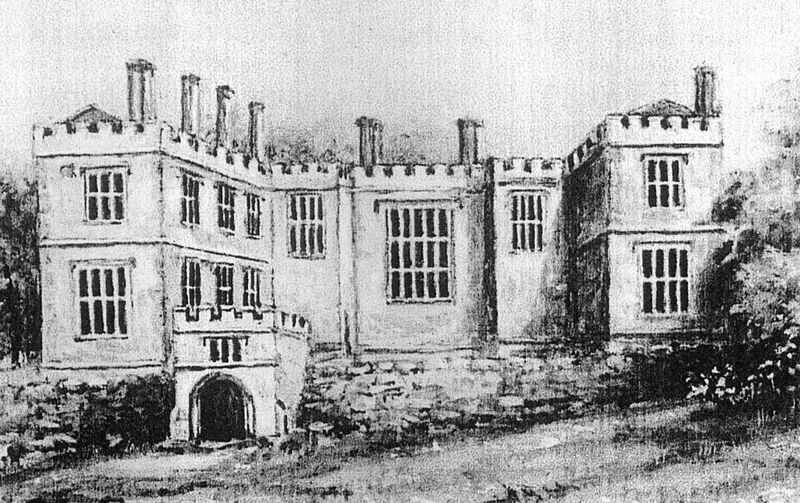 The first Apley Castle still stands in an estate much altered by time. 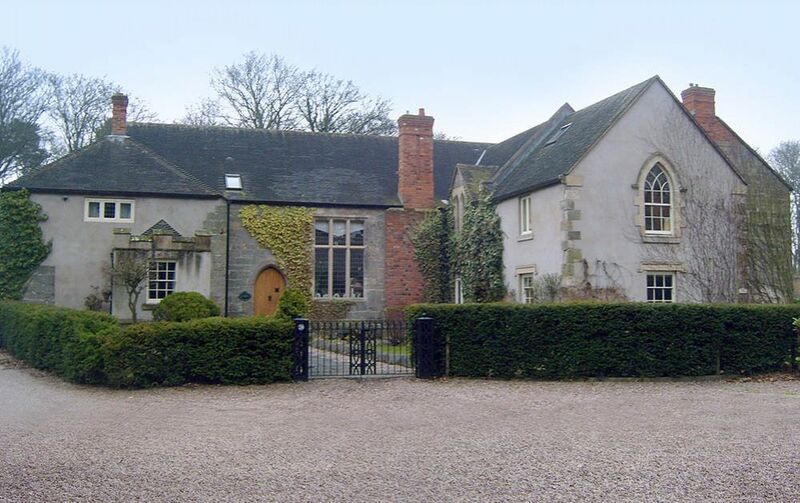 The Princess Royal Hospital, the Blessed Robert Johnson School and the Severn Hospice now occupy parts of the original estate, while farm buildings around the original Castle have been converted into dwellings. 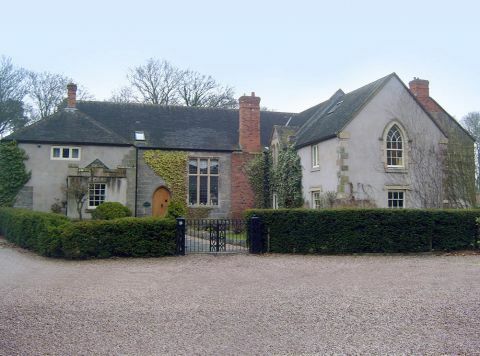 In 1996, the ruined original Castle was converted into 8 modern dwellings, whilst preserving many of the medieval features, including the 14th century Chapel, the massive outer medieval wall to the Great Hall, together with many of the later 18th and 19th Stable and Coach House additions. Friends of Apley Woods are now on Facebook.